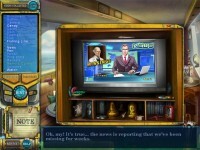 Join Professor John Darby and following mysterious signals reach together the middle of the ocean to investigate a magically appeared island! Someone activated a mysterious artifact at the bottom of the Atlantic Ocean! Together with Professor John Darby try to reach the middle of the Atlantic Ocean to find and explore a recently appeared island! 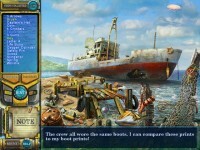 Travelling by boat avoid dangerous jeopardy and reveal the truth behind this mysterious relic in Pathfinders - Lost at Sea. 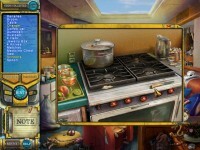 Enjoy this exciting Hidden Object game! 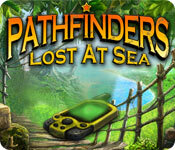 Tell someone about Pathfinders: Lost at Sea Game!